We are finally reaching the high tier Russian battleships and their special gimmick. I am of course talking of their special radar AKA the “Deepwater radar” or “Low-resolution radar” or whatever you want to call it. Let’s start with the Vladivostok. Well, the Vladivostok doesn’t have much back story going for her. 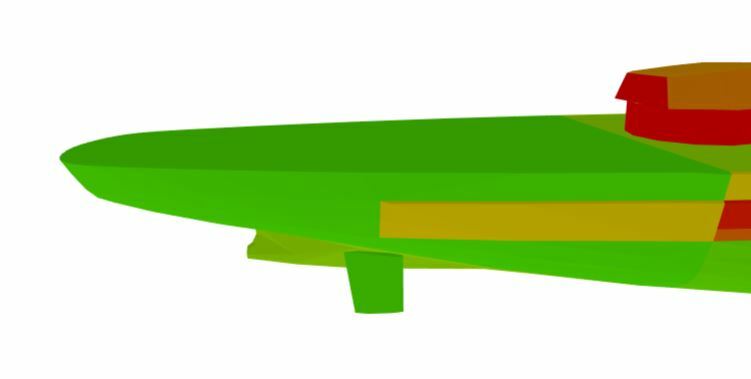 The ship is based on a preliminary design for the Project 23 of battleships (Sovetsky Soyuz). The design was called Project KB-4 Type A. 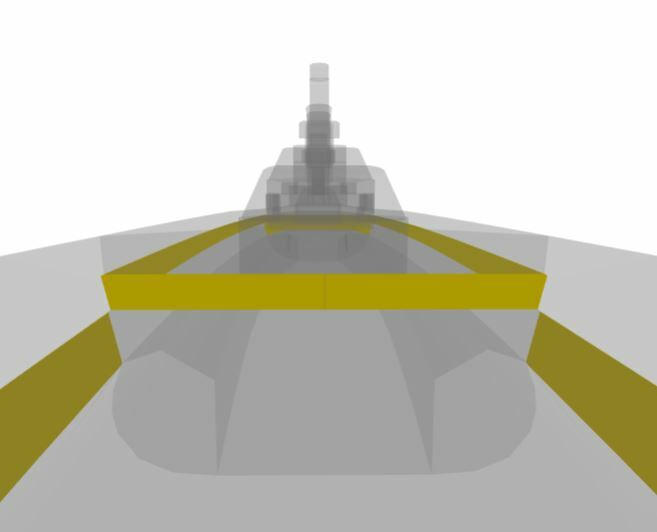 With the Vladivostok, we are taking a huge turn in the armor scheme of the Russian battleships. This ship has an almost fully exposed citadel. Also, her nose impresses even Pinocchio. My God, that’s a long nose. So let’s talk about that very long bow. It is protected by 32 mm of armor so nothing special, it’s the standard at tier VIII. Considering the size of that bow, cruisers will absolutely love shooting HE shells at it. There is an extended belt of 200 mm that is partially above the waterline. Not sure if it will really save you from things like Yamato or Musashi but it’s still appreciable. Inside the bow, there is a bulkhead right at the end of the extended belt and it is 200 mm thick. Finally, right above that extended belt and the bulkhead, there is a nice and big armored deck of 135 mm. It is exactly reaching the roof of the citadel which means that Yamato and Musashi cannot score any citadel through your bow with maybe some rare exceptions of penetrating the extended belt or the bulkhead but if they pull that one, they can buy a lottery ticket right after. For the protection of the middle section, the upper casemate is only 25 mm thick but then, you have just under it a 200 mm thick section. For the citadel’s athwartship (in orange on the first picture that I took from the middle section) and the casemates around it, they are 250 mm thick. As you can see, the citadel is fairly big and it has a really weird shape almost similar to a turtleback. Not sure if it will have any impact on the difficulty to score citadels though. So, let’s start with the side protection. 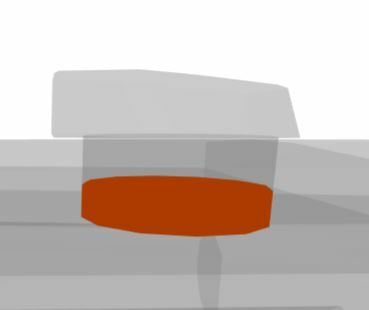 The main belt (AKA the citadel’s side armor) is 370 mm thick. This is quite a solid protection at Tier VIII but don’t give broadside too often or you will regret it. The belt is then getting thinner (but it’s still the citadel) to reach a 290 mm thickness. That part is however well below the waterline. For the upper belt, it is, like on the German battleships, very thick with 200 mm of armor. As for the deck, it is split into 2 parts. 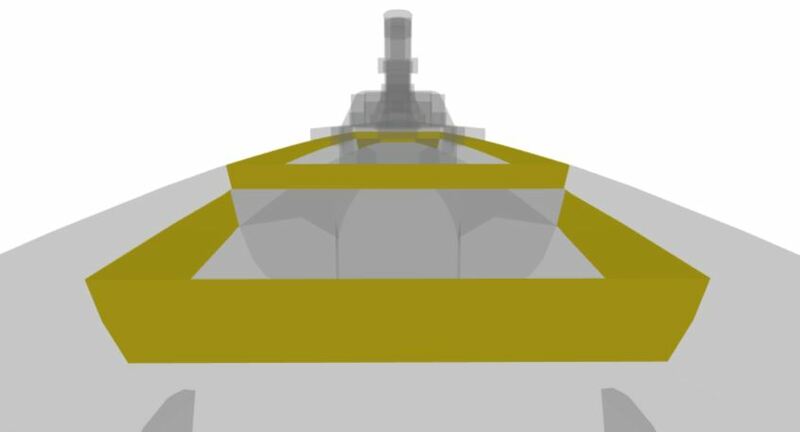 the deck (and also the upper casemate) around the front turrets and the superstructure is 40 mm thick which means that you are resistant to most HE shells from cruisers. The second part, slightly lower is 50 mm thick giving you also very nice protection against HE. 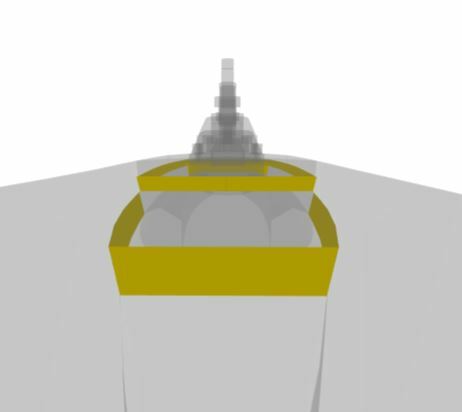 For the citadel’s deck, the part above the engine is 135 mm thick and the parts below the turrets are 180 mm thick. Just above it, there is an armored deck of 50 mm so overall, the ship has a quite nice horizontal protection. As for the lower part of the citadel, it is protected by 30 mm of armor. 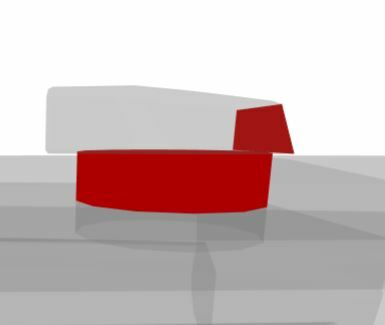 For the stern, the protection is pretty much identical to the bow. The biggest part is 32 mm thick with an extended belt of 200 mm. Inside, there is a 200 mm thick bulkhead at the end of the extended belt. 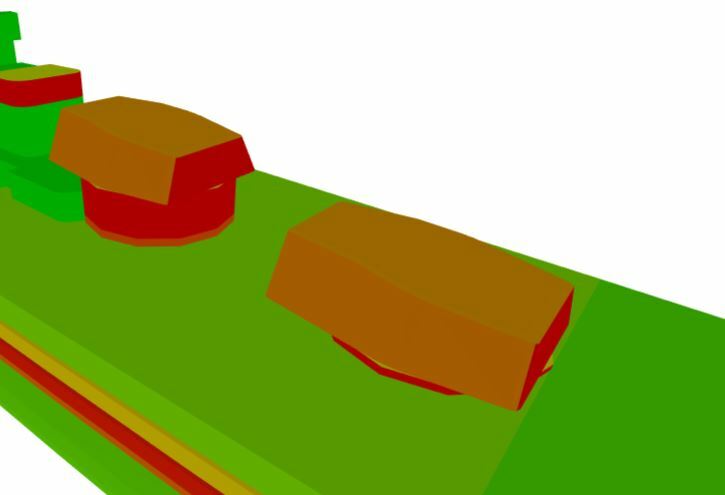 As you can see, the upper casemate protecting the middle section is also 200 mm thick. 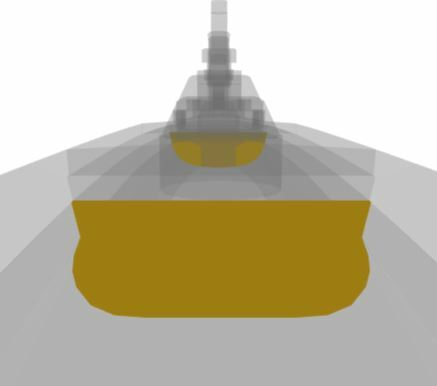 Just above the bulkhead and the extended belt, there is an armored deck of 135 mm. It is shorter than the one inside the bow but your citadel’s athwartship should still be well protected. 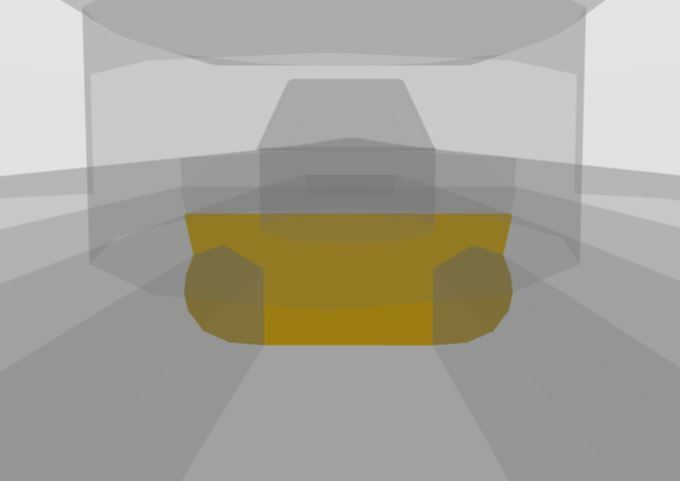 Finally, for the citadel’s athwartship (in… brown-ish) as well as the 2 casemates around it, the armor is 250 mm thick. 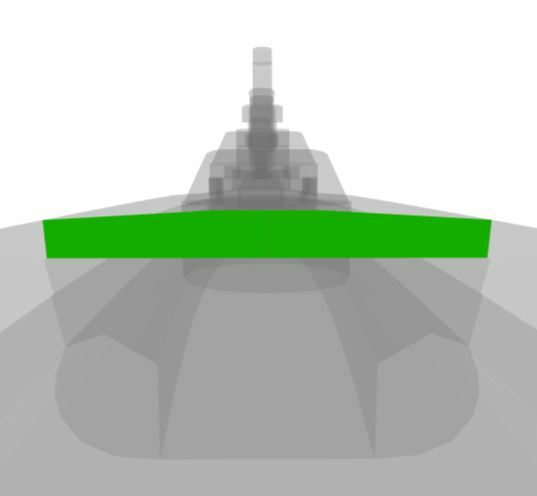 The superstructure is relatively small for a tier VIII battleship and is 19 mm thick. Let’s finally talk about the turrets. I can already tell you, they will be incapacitated quite easily. 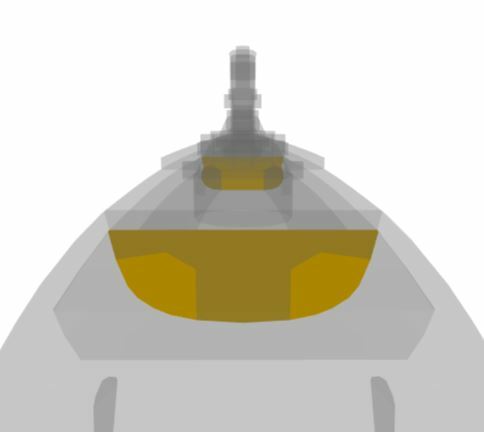 The face of the turret is 425 mm thick, the sides are 280 mm thick, the back is 360 mm thick and the roof is 270 mm thick. These turrets have a major problem. The plates have very little inclination. This means that shells will hit it with a very little angle so it will be easier for them to penetrate. For the barbette, the upper part is 425 mm thick and the lower part is 325 mm thick. Overall, this ship seems to be quite promising. The armor is good except maybe for the huge bow that will be very easy to target with HE and the turret faces. The guns performances are also quite solid as well as the general characteristics of the ship. The only thing that I really want to see is the effect of that special radar. I really like this one. You can really see the transition in design between the Sinop and the Soyuz, especially when you look at the smokestacks. 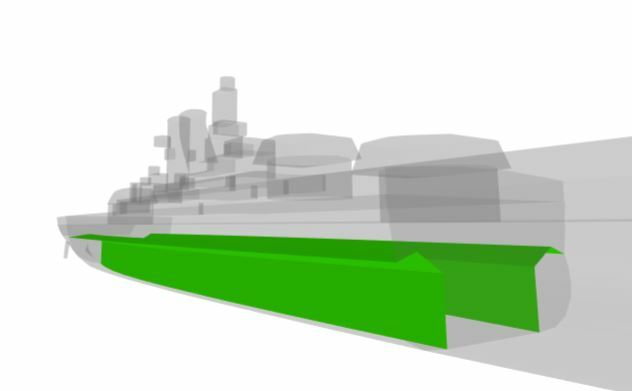 I know the Sinop was never built and only has those smokestacks in-game because its ahistorical refit is modeled after the actual refit on the Gangut class, but still. Really shows how they are related. Much better than Amagi-Izumo-Yamato, for example.